“He has a big beard,” one young voice says. “He’s German,” pipes another. Soon the vox pop gives way to a short rap before a female broadcaster introduces the birthday boy: Karl Marx. So begins the first episode of “Explaining Marx to the Post-’90s Generation,” a new radio series on the father of socialism. The 19-part series, which made its debut on Monday evening, will broadcast daily until May 5 — the 200th anniversary of Marx’s birth — on 15 radio stations around China and online through the app Archimedes FM. 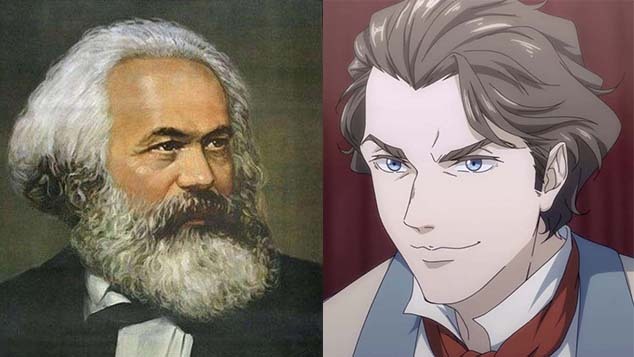 The first episode introduces the German philosopher’s early life: his hometown, Trier; his influences from Enlightenment thinkers like Voltaire to Protestant Christianity; and even his family’s surprising connection to the Philips brand — whose razors are popular in China — through company co-founder Frederik Philips, who was Marx’s cousin. 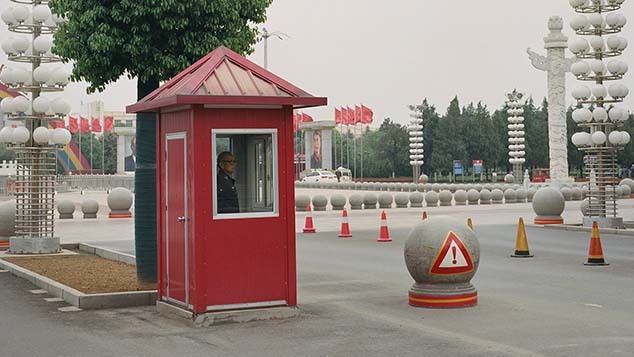 The series will finish with a livestreamed offline salon event at which scholars will discuss the significance of Marxism to contemporary China and young people’s social responsibility. 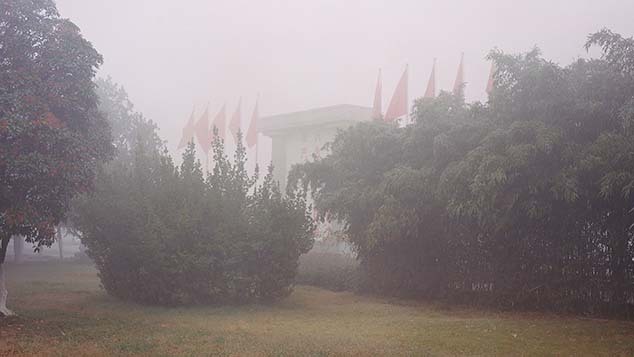 The podcast is just one of many activities around China and the world to mark Marx’s bicentennial. 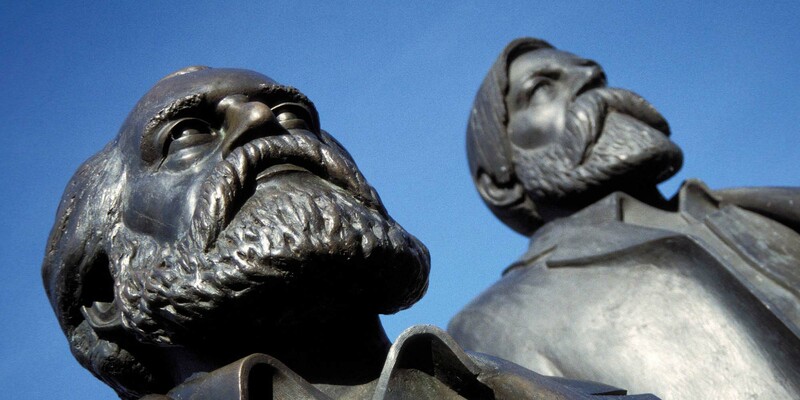 The Chinese government recently gifted the town of Trier a 2-ton statue of Marx. 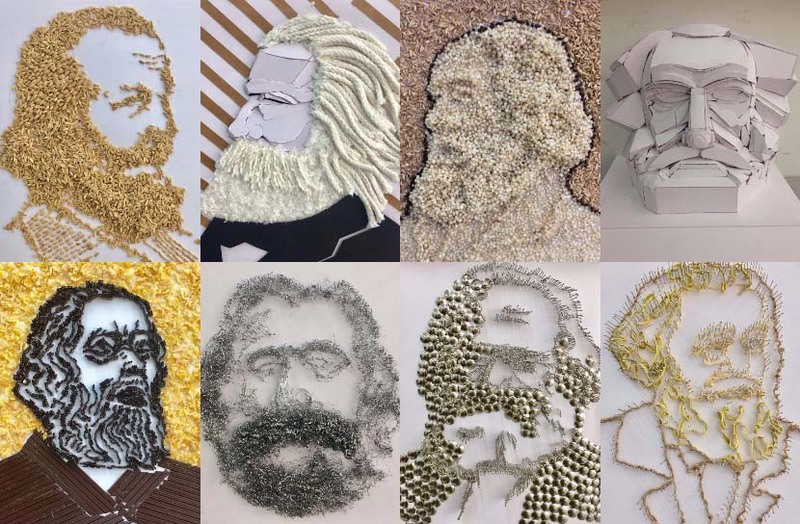 Nanjing University of Aeronautics and Astronautics is holding a series of celebratory lectures and activities, while students at Zhejiang University of Finance and Economics made portraits of Marx out of all sorts of materials. Chinese netizens have even applauded adorable Marx-themed traffic lights in Germany. 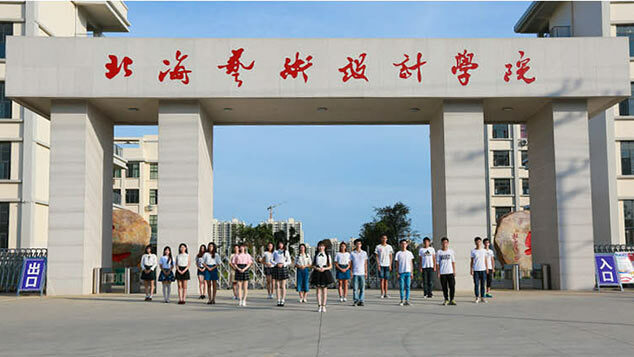 Classes in Marxist thought are a compulsory part of state education in China, even for Ph.D. students, but getting young people excited about the theorist has proved challenging. Professors lament that classes are often dull, and a 2014 survey revealed that few students feel they understand Marxism. Recent years have seen Marxism repackaged into TED-style talk shows and even a rap song in an attempt to appeal to younger audiences, but most of these efforts have fallen flat. In October 2017, a six-episode TV show about socialist theory including Marxism — titled “Socialism Is a Bit Cool” — met with a cool reception.